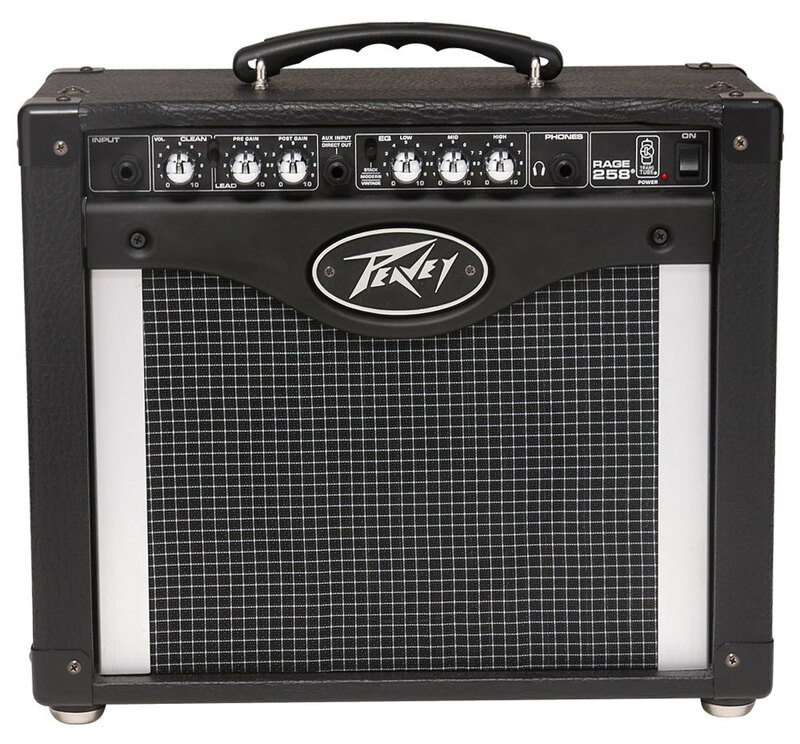 Rage 258, Solid-State Combo Guitar Amp from Peavey in the TransTube series.
" Nice but no reverb"
" A very nice little amp"
This thing has the transtube technology which sounds really good in the Vypyr series but just sounds terrible in this amp. This amp reminds me of everything I hate about solid state amps. It sounds like a trash can banging around and the distortion it creates from that noise. Oh and I forgot about how noisy this thing is...my gosh does this thing make and incredible amount of noise when in the dirty channel. It is very annoying to have that amount of circular noise in an amp. This is just terrible! It reminds me of the crappy Boss metal pedals that sound thin and nothing like tube distortion. This amp is better fit for a trash can than actually being played. I am a fan of Peavey amps and so this review isn't some slight against the company...this is just a terrible amp. I am scratching my head why they have even released this amp. The Vypyr series which is the exact same price sounds enormously better than this amp. It is like two different companies made these amps and not just Peavey. This amp is a complete and utter waste of money. 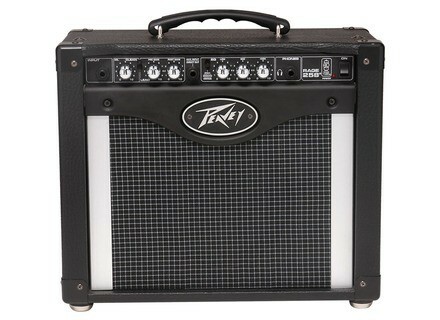 If you want a usable solid amp in the exact same price range then do the Peavey Vypyr. This amp is just flat out garbage. It can say it any clearer than that. I do not recommend this amp to anyone. I do recommend to Peavey to stop selling this hunk of trash!